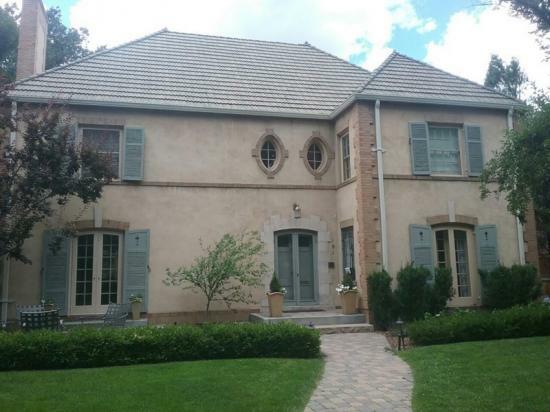 Assessment: This Denver Country Club beauty was built in 1928 and needed a modern-day makeover. 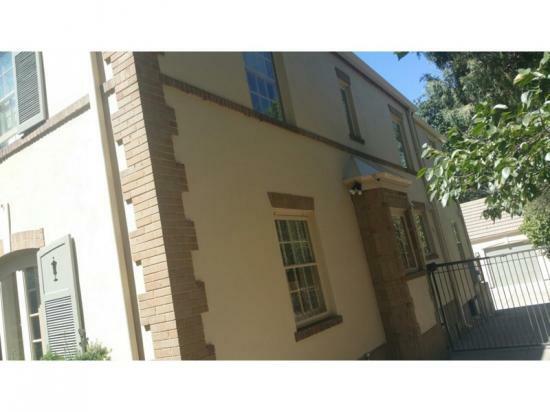 The homeowners were interested in repairing the unsightly hairline cracks on the hard coat stucco. 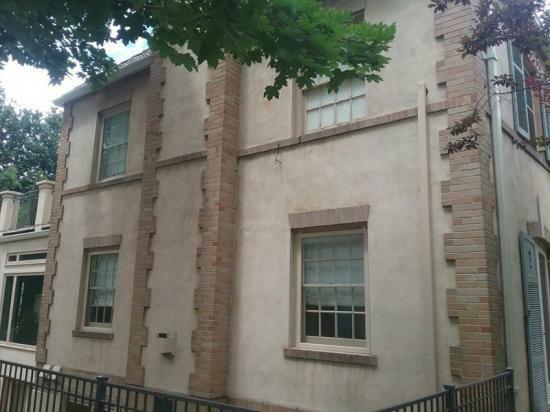 The Denver Landmark Preservation group approved the painting of this stucco, and LIME would utilize a premium stucco coating that is specifically formulated for the substrate’s beauty and durability. 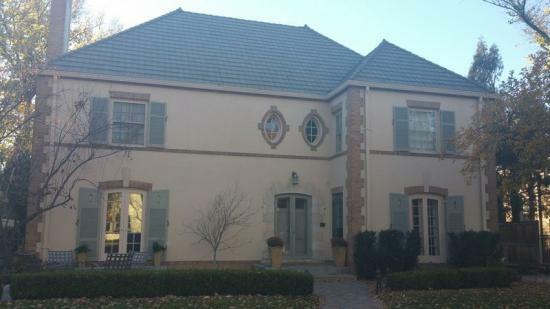 The result was a beautifully restored home with protection that would last for years to come. This home had extensive spider-like cracking in the original hard-coat concrete stucco body. This home also had intricate wood shutters that had been painted many times in the past and that had cracking and peeling on the paint due to failed water seals on joints and extensive exposure to moisture and sun. 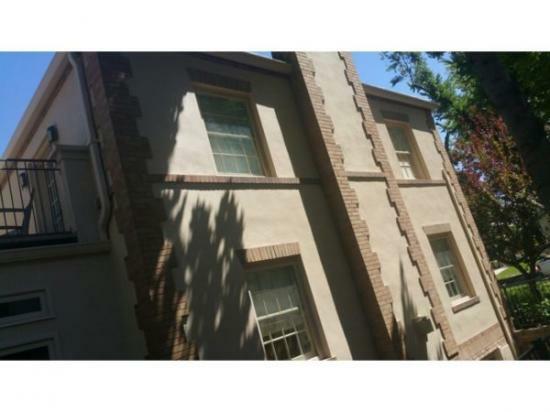 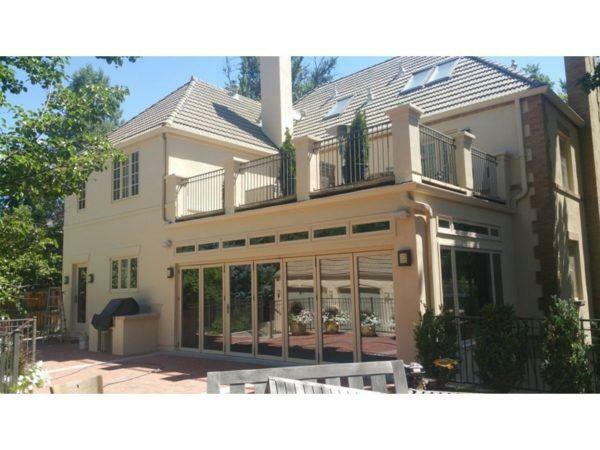 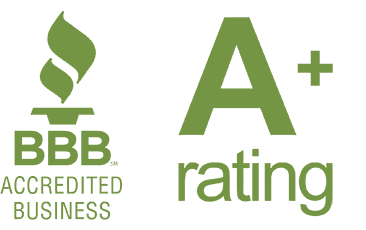 Advice: Due to the extreme durability of the hard-coat stucco, there were not any thick cracks that needed patching. 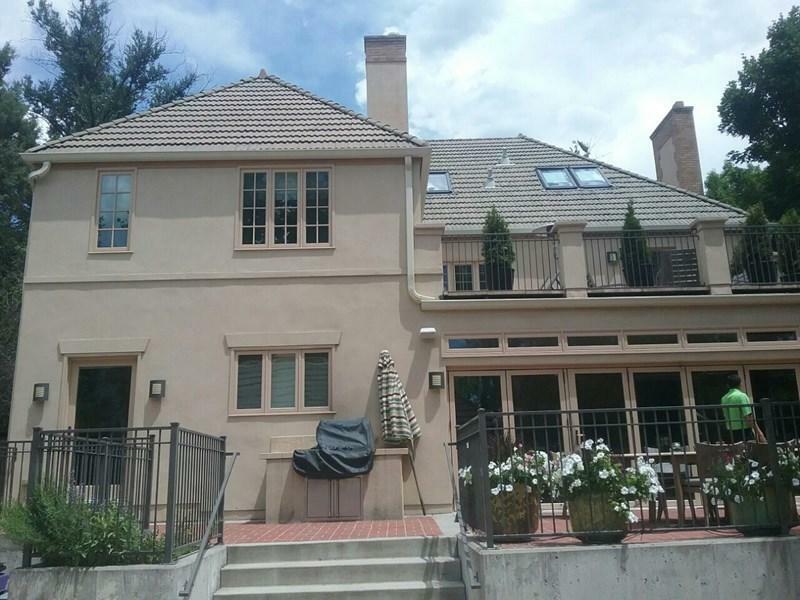 LIME advised this homeowner to use the high-build masonry/stucco coating Conflex XL by Sherwin Williams. 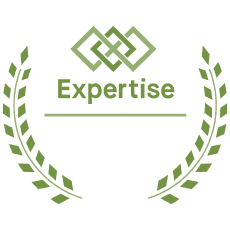 The high-build coating has the capability of being applied in heavy enough amounts to fill the cracks, sealing them from water intrusion and aesthetically eliminating the sight of spidering cracks. 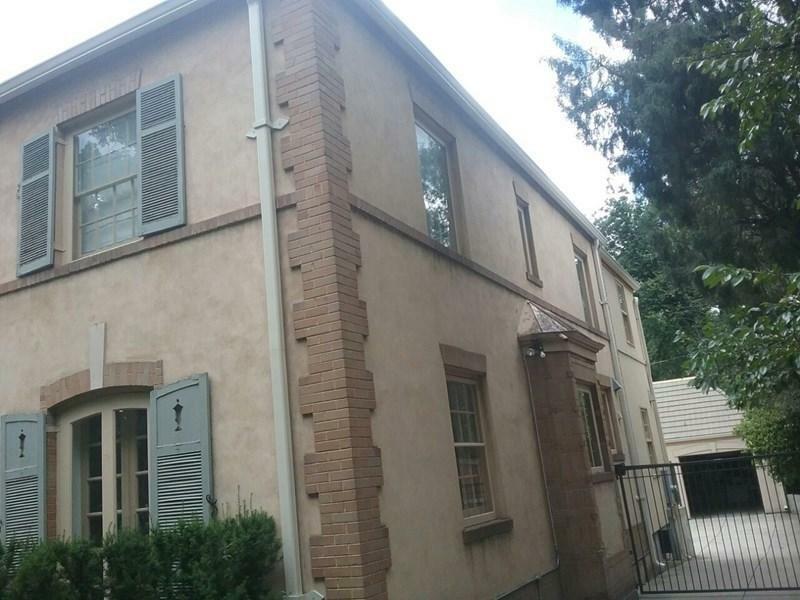 The DCC is one of Denver's most iconic and premier neighborhoods and is home to many historic properties, which LIME specializes in restoring.